For those who are passionate about listening to music, a good-quality speaker is a must in their Smartphones! Just as we cannot get the perfect Smartphone, it’s more or less tough to find a Smartphone with a good sound quality – an impressive music output, to be precise. The issue gets worsened if you are limited to a shorter budget while buying a Smartphone, which you cannot help. However, there is something you can do. By understanding your Smartphone and various factors affecting its sound output, you can follow some tips to improve sound quality and increase volume in Android device. So, shall we start with the tips? Every Smartphone comes with a default music player you can use! 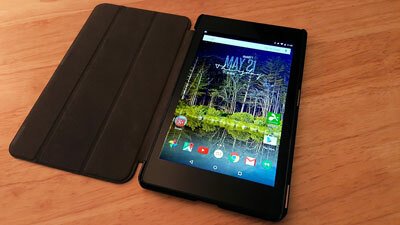 In some devices, it is the custom-made one from the developer. On the other hand, some manufacturers nowadays include Google Play Music as the default music player. One of the effective methods to alter the quality of music playback is to try another music app on your device. There are a few awesome music players available on Google Play Store, such as Poweramp, and some of them are premium. 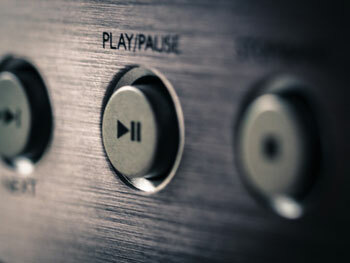 What is to be noted is that the music player should give you enhanced control over equalizer and sound output. For instance, in my Smartphone, Walkman – the music app from Sony – seems to provide a better output level when compared to that of Google Play Music. Smartphones are becoming compact every day; so do the speakers! Unlike the old days, you might not be able to find the bigger grills where your speakers are placed. Different manufacturers use different kinds of speakers. Some use grilled speakers whereas microscopic speakers are the favorite of some other device-makers. The problem with such microscopic speaker grills is that you may fail to notice them. So, unconsciously, your finger might be placed on one of those speakers. Of course, this will affect the sound output negatively and there’s no point in complaining. So, it’s important to know whether your Smartphone has a front-facing or rear-facing speaker. Depending upon that, you’d have to keep your fingers. By the way, there are a few life hacks you can try to enhance sound quality and output volume. For instance, if you’d place the speaker towards a corner, the reverberation would have a bit more bass. Altogether, you would get better sound output in the end. Similarly, there are a few other lifehacks you can find for an impressive sound output. For instance, if you live in a dusty area, you should take the effort to check whether the accumulation of dust affects the sound. For extra protection or some other purposes, you may be using an additional protective case for your Smartphone. In some rare cases, these protective cases may be covering the speaker grills of your device. Needless to say, if it is so, the audio output will be damaged and not at all satisfactory. For instance, a few weeks back, Spigen cases for a Smartphone was alleged to cover the microphone. So, if you think volume output of Smartphone is way too low, you should try playing the song again after you’ve taken off the case. This happens a lot if your phone is having microscopic speaker grills as said above. In most Android Smartphones we come across, there is no in-built equalizer. The equalizer, even if available, will be limited to the default music player app, per se. So, even if you manage to get a third-party music player, the effort is in vain if you cannot get a good equalizer. So, it is preferable to get a third-party EQ before you move on to further steps of boosting sound output. Bass Booster and Music Volume EQ are two of the efficient equalizer apps you’d get. Along with the other stunning capabilities that root access gives, you can root your Android device to improve sound quality. Of course, you will have to make use of some tweaks or some applications. However, even if you do so, the output will be quite amazing, as not to make you regret what you’ve done. And, some custom ROMs – MoKee, I’ve tried once – come with built-in equalizers that make the output splendid. Let’s face the facts – speakers are not that good for music, at least not always! 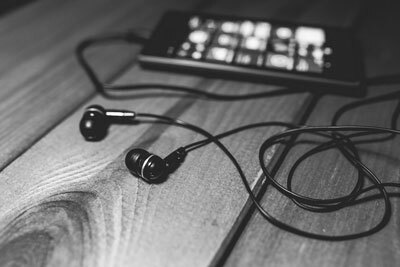 If you find that the above-mentioned tips do not affect the sound quality and output, you should think about getting a superb earphone for your phone! In addition to the use of a better EQ and related stuff, some speakers may fail and you need to give up. Then, it will be best to choose an impressive earphone or headphone — which may be an expensive thing as well. But as far as you need awesome quality, it isn’t a loss, you know. So, these are some of the tips that will help you improve sound quality and increase volume in Android device. What’s your solution for the lowered Android Smartphone volume and sound quality? We are eager to know the effective methods you use. Useful information about improve sound qualities and increase volume. For listing music and other use it is very useful. Thanks for information about sound qualities and increase volume. I think it depends on song quality also. Hello, Abhijith. Thank you for your information on sound quality tips and how to increase volume on android. It helped me a lot. First of all, Thanks for the this article. I have this same problem in my Android phone. I set full ringtone volume in phone & it suddenly decrease it self & I was too upset because of this issue. I tried to find out solution of this issue but I didn’t get & I found a app “fixed ring volume” on play store & this app really helped me to fix the ring tone volume. We are happy you solved your problem. You can also check out our tips to increase sound for Android. Wow! Such an amazing article. Thanks for sharing. Very informative to all. I’ve been using Poweramp as my music app and my guitar amplifier as an external speaker. Just like that my room turned into a club. Smartphones nowadays can do pretty much anything if you have the knowledge and the creativity for it. If any of you have problems with your phone recognizing external speakers or headphones, you should try Soundabout which is available on Playstore. Works like a charm for me. I have to definitely try this out to increase sound volume in my Yureka mobile. Thanks for sharing nice info abhijeet. Can u suggest some best rooting apps that are free for android. I have tried kingroot app but it is a paid one looking for free rooting apps. Thanks in advance. Hi Ghouse, currently we are researching for some best rooting apps that are free to use on Android. We will update it ASAP. Till then keep reading. Hello, Abhijith. The guide provided above was really helpful and by following the steps that you have mention above. I was able to really improve te sound quality on my Android phone. Cheers mate. Hello Abhijith, it is a great post. I loved it very much. 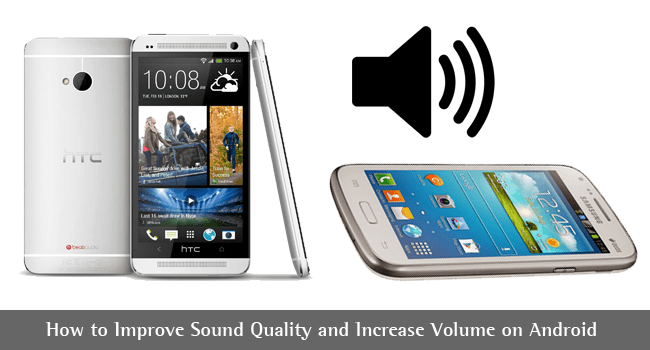 There are effective tips to improve Sound Quality Tips and to Increase Volume on Android. Bass EQ aka Equalizer and Bass Booster is very similar to Music Volume EQ. As the name implies, Bass EQ is basically a bass booster for headphones of Android smartphones. It is also a visualizer & an equalizer. The working UI of Bass EQ is very similar to Music Volume EQ. Thanks for the vital information Pavan. Thanks for the information. As was touched upon by another commenter, I feel the music file quality is very important. FLAC would sound better than mp3. Higher bitrate mp3 would sound better than lower bitrate mp3 etc. These files would occupy more space agreed but would be worth the improvement in quality. You may also add the idea of using Audio Frequency Converter in the list. There are many converters available in the market. Those works best in improving any kind of audio track. Thank you Rocky for sharing your valuable insight. Abhijith will surely add the details about audio frequency converter. Hey Just an amazing information to know about how to improve sound quality in android. 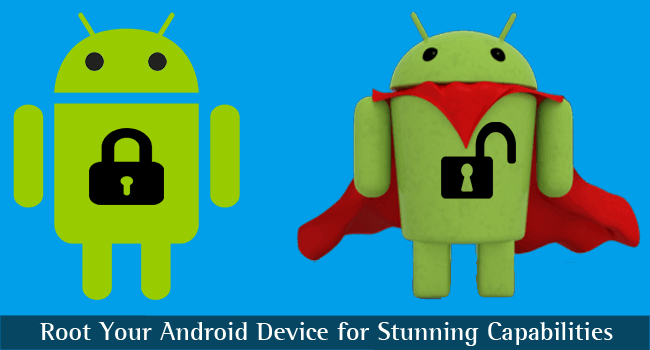 Hope this article will helpful for all android users. Thanks for sharing.